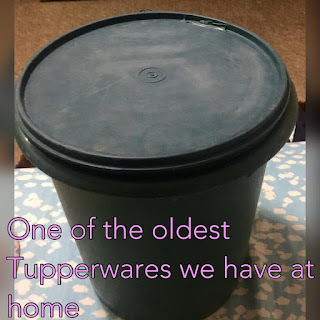 Tupperware is the name I cannot forget all my life and has become part of our journey and helped us transformed from a scratch and nothing to what we are today, now I can say that we are blessed enough to have something from nothing, or shall I say we can eat and buy what we want now. I belong to a big family, 7 siblings in a do-re-me pattern..My father was just an electrician that time and his earning was not really enough to feed us all and for our education, so mom finds way on how she could help dad in terms of financial, she now became a very active, energetic dealer of what we called Tupperware. I remember I was 7 years old that time, since I am the youngest she always bring me with her every time she picked up purchase order in the office or deliver the products to her prospect buyers. Aside from having a lot of Tupperware products at home Tupperware was there during the very hard times of our lives. I am a living witness how Tupperware helped our family in terms of financial backup especially when my three older siblings was in college. Mom has many recruits and of course she receives incentives aside from earning percent to every products she sells. Now that we are all grown up mom divided all her Tupperware products to us 7 siblings equally, can you imagine how many are the Tupperware she had kept for all of us? She said she don't have a lot to give us all but the Tupperware that she kept for a long time in our cabinet is more than enough. Now, we are enjoying using it and keep it as what mom told us to do. 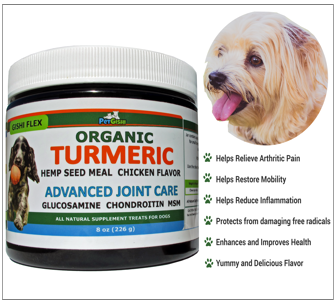 I can say that these products not only gives a remarkable helped to us during those lowest point of our lives but also giving us hope that everything is possible if we will just work hard. I am thankful to Tupperware for the opportunity to gain and earn through direct selling and recruitment. This Jumbo Tupperware was bought by my mother 24 years ago (1992). One thing I like Tupperware products is the durability plus with elegance, its not easily break up. I love Tupperware. Now, I heard Tupperware has a lot of new products not just limited to plastic wares. I am still buying Tupperware products just like my new 12 pcs round plates that I just bought 2 months ago.